At Atlas Pipe Piles, we provide comprehensive documentation to prove the industry-leading quality of our ERW steel pipe piling products. 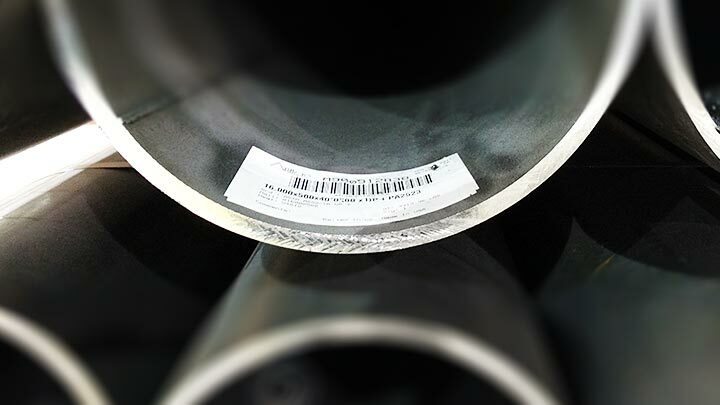 Mill test reports, tag data and ID stamping allow for material traceability across all steps of the product lifecycle. 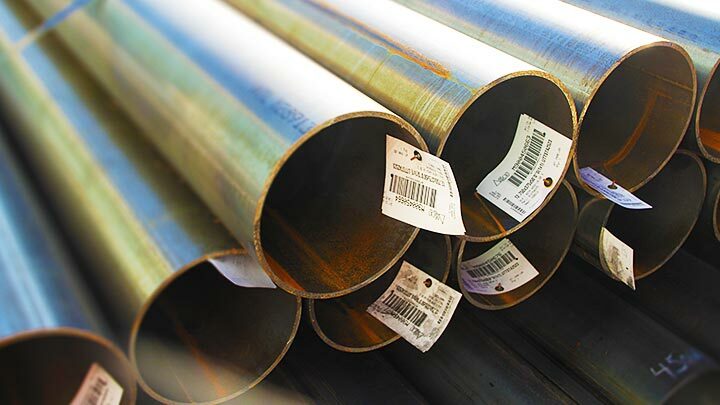 We bar-code every piece of piling and provide an original MTR for every length from our Chicago mill, and for every bundle from our Harrow, Ontario, mill. MTR documentation includes complete heat traceability, chemical analysis, tensile properties and Charpy impact testing (if applicable). Every MTR is backed by coil certificates from the raw- material suppliers, which are reviewed before the coils ship to us so we know the steel meets the highest quality requirements. We’re the only piling manufacturer that welds a tag tack to each product bundle. The tag allows for traceability, helps us verify production information if questions arise, and makes storage easy. To ensure complete traceability for U.S. projects, we stamp our American-made piling products every 38 inches, across from the weld. 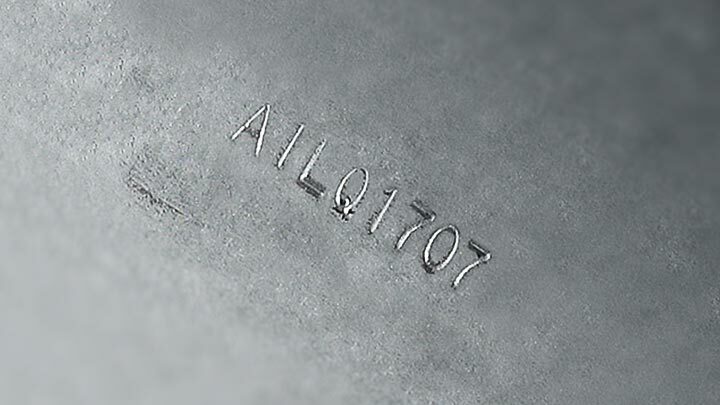 This way, even after the product is coated or the stencil wears off, we know exactly where and when it was manufactured.